Digital Tsunami is a platform for underground music based in Vatican, operating since 2013. 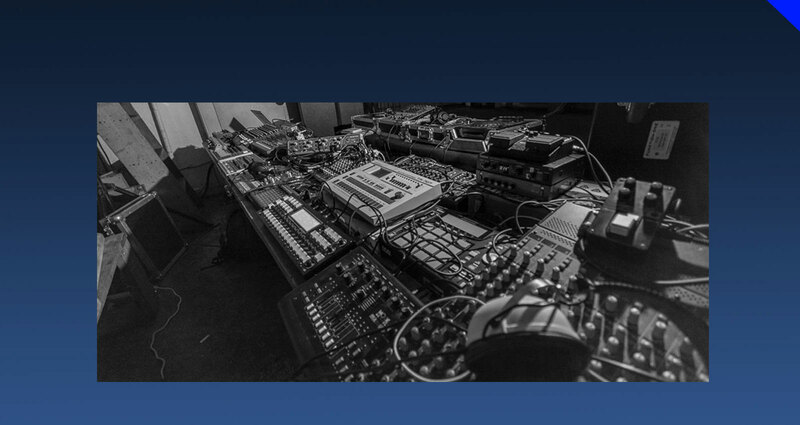 Focused on quality electronic music, we have originated as a radio show, evolved into series of podcasts and eventually grown into running DT CAMP in Lithuanian forests and raves in London, Vilnius, Kaunas and other cities around Europe. We are focused on bringing only the very best artists who have tons of potential as well as supporting emerging underground music labels. We are always open for real sound and keep searching for new talented underground artists.